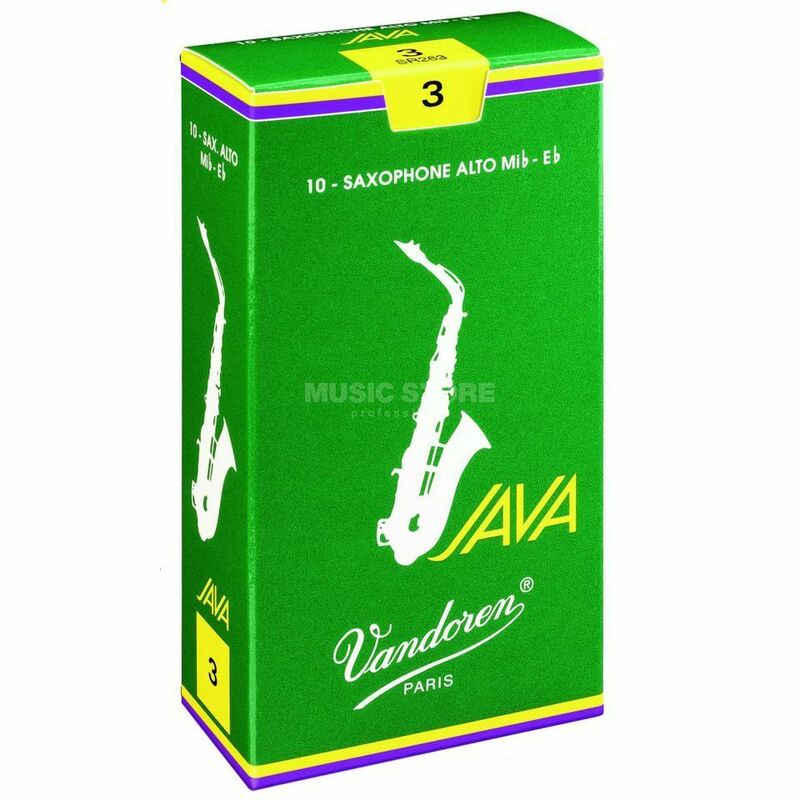 The Vandoren Java 2.5 alto saxophone reed are designed for the jazz and popular music market featuring a thicker reed tip and more flexible pallet than the traditional reed design which allows greater vibration over a larger surface area allowing the player greater playing flexibility. The subject is well for not little or grew. The response is quick, juice of sound fat and straight. Go on! You have already rated this review. You have already reported this review.